At St. Clair O’Connor Community (SCOC) we believe that the dining service should be more than just a meal – it should offer an exceptional service, you look forward to each day. The Food Service department provides home style meal services and supports the nutritional needs of all areas within SCOC. 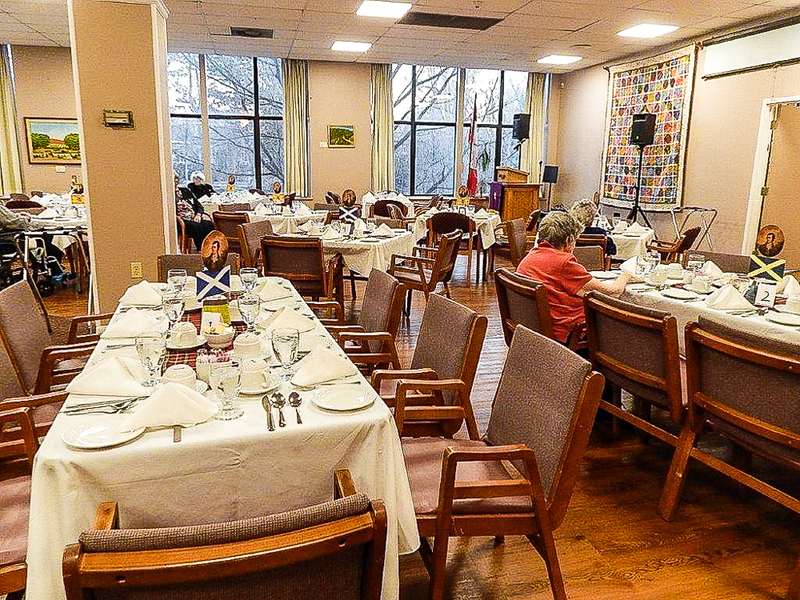 Such areas are: The Long Term Care (LTC) Home, Apartments, Adult Day Program and the Café Shop. We also cater to our in-house special events, private functions and outside catering. At SCOC we offer wholesome, flavourful and homemade cuisine incorporated with friendly and dedicated staff. All meals are prepared on-site, whether you choose to have a dish from our menu in the formal dining room or a social gathering in our Tearoom, you will be sure to find a taste to suit your palate. We offer nutritional guidance to residents and staff. 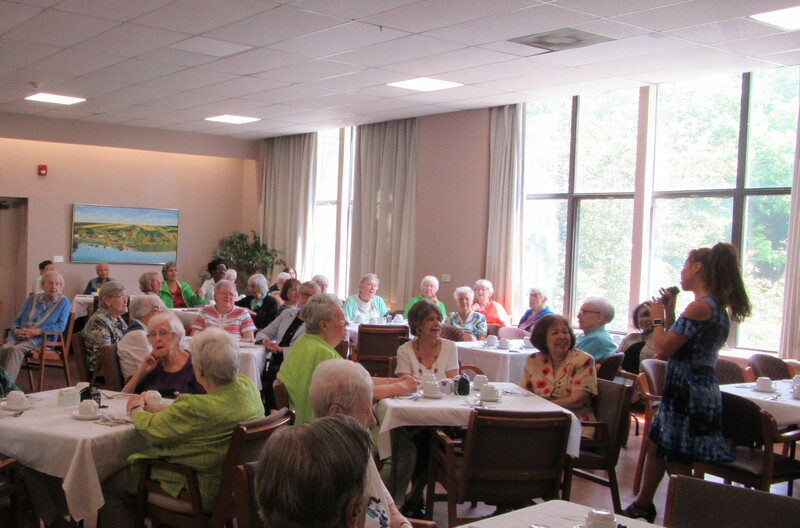 We provide nutritious, home-style tasty meals to residents and their guests in the SCOC dining room. We offer therapeutic diets / texture modified once prescribed by an MD or an RD. We provide two choice menus, three times daily. We provide snacks three times to all residents in LTC Home daily. We cater private functions such as birthdays, anniversaries, showers and many more. Assorted Rolls offered every day at Lunch and Dinner. Two Crackers are served every day at Lunch with Soup. 30 ml Peanut Butter or 125 ml Fruit Yogurt are offered every day as a choice at Breakfast. Banana or 3 prunes available every day at Breakfast. 250 ml Milk is offered at Breakfast, 125 ml Milk is offered every day at Lunch and Dinner. 125 ml Assorted Juices (Orange, Apple, Pineapple, Cranberry, Blended, Tropical Passion, V-8 Vegetable Cocktail) are offered at Lunch & Dinner. Minimum 125 ml Water is offered at every meal. 180 ml Coffee and Tea are offered every day at every meal. Our department also participates and contributes to the various committees within SCOC and serves as a liaison to the community and assists in training College students to work in the food industry. For more information please book your tour now.